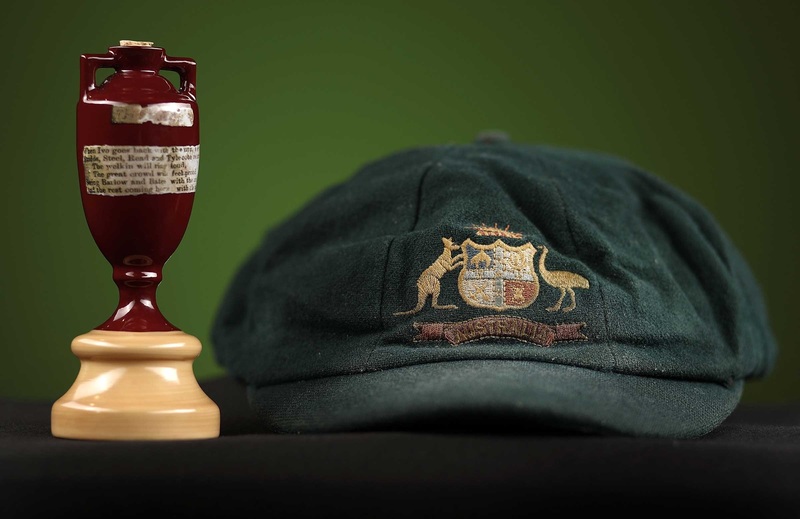 Melbourne [Australia], Mar 17 (ANI): The Ashes urn, smallest but most keenly contested trophy, will make a rare journey to Australia in 12 years where it will go on display in Victoria's State Library's 'Velvet, Iron, Ashes' exhibition from December 2019 until February 2020. Melbourne [Australia], Dec 31 (ANI): Former Australian cricketer Steve Waugh on Monday picked up the 'batting order from the selected squad' leaving Aaron Finch out of the side ahead of the fourth and final Domain Test against India, starting January 3. London [UK], Oct 28 (ANI): Former cricketer Steve Waugh believes lack of strict action against those who altered the cricket ball in the past led to the massive ball-tampering scandal during Australia’s third Test of the four-match series against South Africa at New Lands in March. Melbourne [Australia], Sep 18 (ANI): Former Australian Test skipper Steve Waugh has said that the team needs banned right-hand batsman, Steve Smith, back in the side. 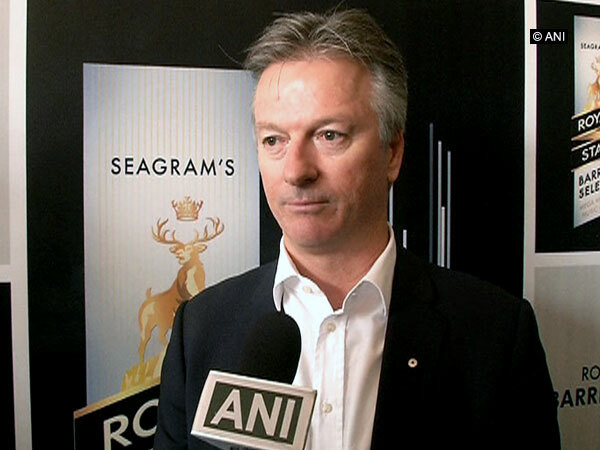 Melbourne [Australia], August 9 (ANI): Former Australian cricketer Steve Waugh has said that India's skipper Virat Kohli has got the best technique in the world and is one of the stand-out players in the Test cricket. 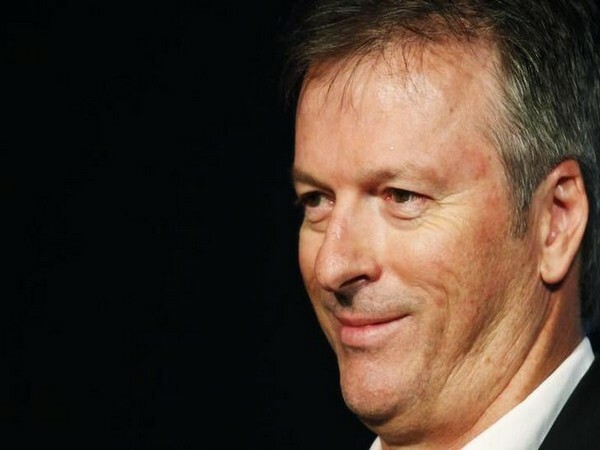 Johannesburg [South Africa], Feb 27 (ANI): Former Australian Test skipper Steve Waugh believes that South African speedster Morne Morkel is one of the most underrated bowlers in world cricket. Christchurch [New Zealand], Jan 13 (ANI): India and Australia started their preparations for the ICC U19 Cricket World Cup 2018 with comfortable victories in the warm-up matches being played in Christchurch, before the 16-team tournament gets underway on January 13. Sydney [Australia], Jan 6 (ANI): Veteran Australian cricketer Steve Waugh was taken by surprise on captain Steve Smith's remarks about Glen Maxwell's exclusion from the national team. Melbourne [Australia], Dec 15 (ANI): Austin Waugh, son of former Australian captain Steve Waugh, has been named in the 15-man Australian U-19 squad for the ICC U-19 Cricket World Cup, which will be held in New Zealand from January 13 to February 3. Melbourne [Australia], November 3 (ANI): Australian skipper Steve Smith has rubbished claims of 'captain's calls' and favouring his teammates when it comes to national selection, saying the accusations were 'absolute garbage'. New Delhi [India], Mar. 8 (ANI): Former Australian skipper Steve Waugh has backed Steve Smith's 'brain fade' statement following the DRS controversy which took place during the Bengaluru Test on Tuesday. New Delhi [India], Mar. 8 (ANI): Former skipper Steve Waugh has called on both India and Australia to leave behind the DRS controversy wherein Steven Smith was seen seeking dressing advice for a referral in the second Test in Bengaluru.